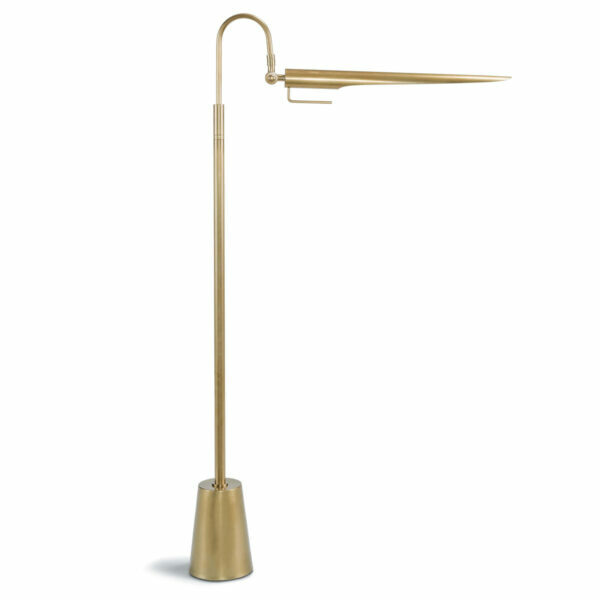 Sleek, adjustable height floor lamp. Its aerodynamic design with an adjustable shade, evoking a bird-like silhouette, makes this lamp a functional piece of art, ideal for any room. Add one or more to bring illumination where it’s needed.